Image: Charles Ulm in 1934, in front of his Avro X VH-UXX “Faith in Australia”. The text on the side of the aircraft lists all the long-distance flights it had made. In the Public Domain, via Wikimedia. Rick Searle has been a full-time freelance writer and film maker for over forty years. 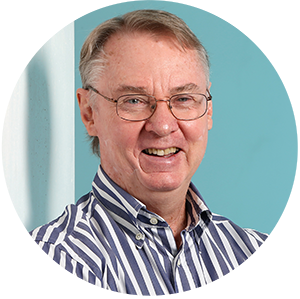 He has worked in radio, television and film, and lectured in television writing at the Queensland University of Technology. Rick has had a lifelong interest in aviation. He is the author of five books, including The Man Who Saved Smithy, about the life of Australian flyer and navigator Sir Gordon Taylor. Charles Ulm and Charles Kingsford Smith were two of the most important pioneers of Australian aviation. Together they succeeded in a number of record-breaking flights that made them instant celebrities around the world, notably the first ever trans-Pacific flight, and in setting up Australian National Airways in late 1928. While Smithy was the face of the airline, Ulm was in his element as managing director. Smithy had the charisma and public acclaim, Ulm the tenacity and organisational skills. In 1932, Kingsford Smith received a knighthood for his services to flying; Ulm did not. Ulm’s final flight was meant to demonstrate the potential for a regular trans-Pacific passenger service. Tragically, it disappeared somewhere between San Francisco and Hawaii. No trace of the plane or crew was ever found. 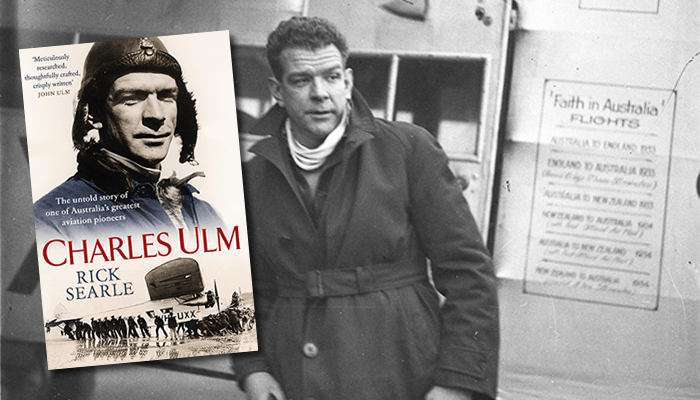 Join biographer Rick Searle for a compelling talk on Charles Ulm and his role as a driving force behind the growth of modern global air travel.